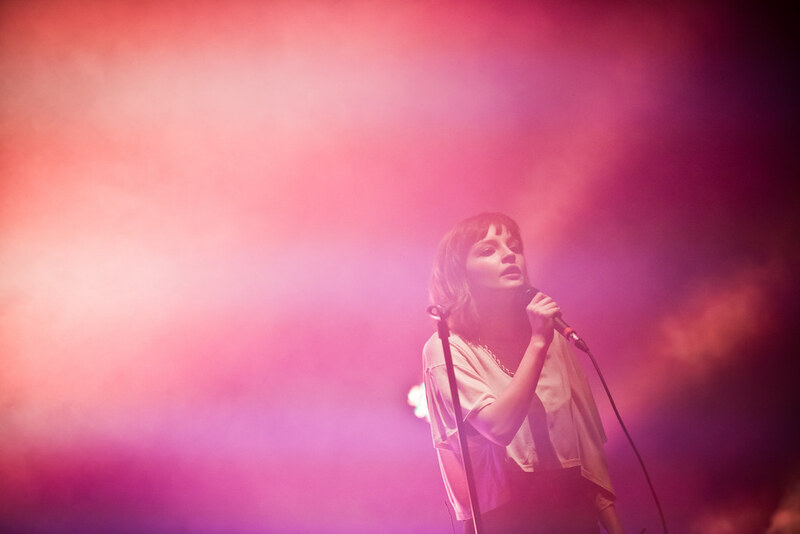 CHVRCHES was selling out venues even before they released their debut album The Bones of What You Believe in 2013. When that album finally came, it definitely exceeded expectations and then some. This Scottish trio are now gearing up for their highly anticipated sophomore album called Every Open Eye due September 25th via Universal and they've given up a sneak peak with a new lyric video for "Leave a Trace."